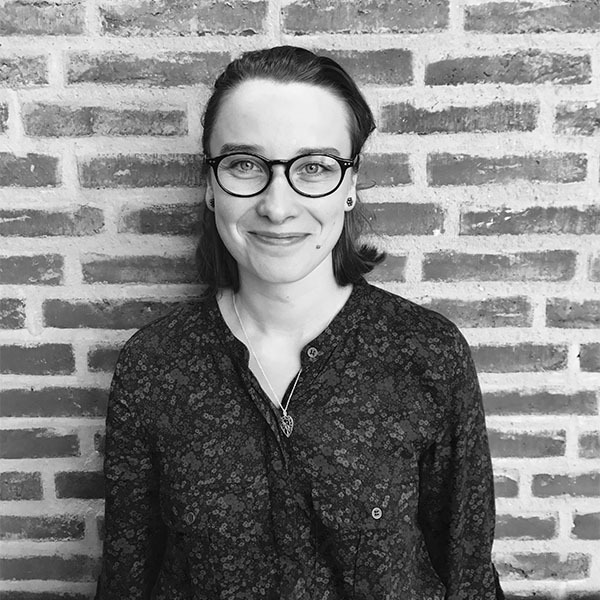 Eloïse will explore how universities adapt their doctoral education offer to the needs of the regional labour market, as a means to take part in regional development. Eloïse holds a Master’s Degree in Business Administration from Grenoble Ecole de Management (Grenoble, France) and a Master’s Degree in Engineering from IMT Atlantique (Brest, France). Before joining academia, she worked in the private sector as a Project Manager Assistant and as a Business Intelligence Engineer.